But No Mercy is his third straight album of halfassed introspection. The electricity that defined T.I.‘s early career—dexterous lyricism molded effortlessly to trap rap essentials—feels further away than ever before. 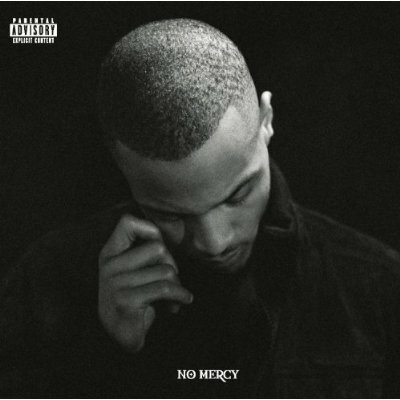 Purchasing No Mercy from Amazon helps support Album of the Year. Or consider a donation?